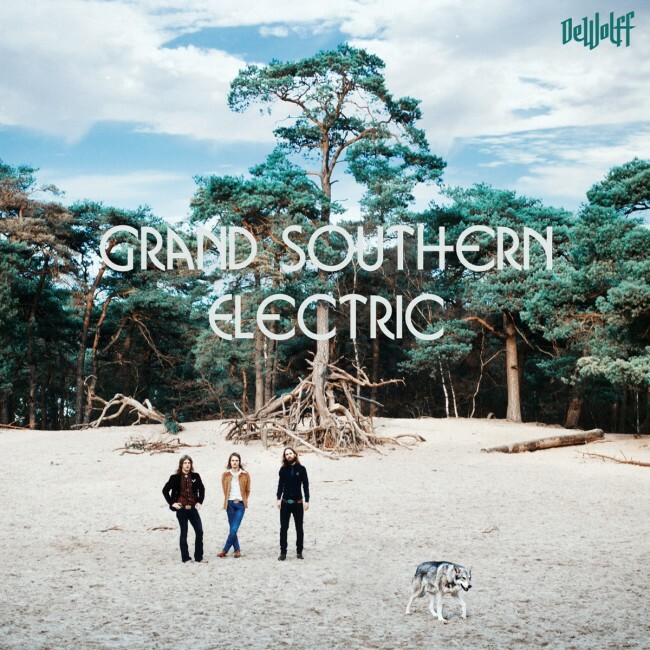 DEWOLFF release their new album GRAND SOUTHERN ELECTRIC May 2nd available on iTunes and through MGM at all good record stores and online through the GoSet Music Store. A perfect blend of great song writing and next level riffery combined with some of the grooviest drum grooves known to man all topped by a stellar vocal performance by Pablo van de Poel. Produced by Grammy award winner Mark Neill at Soil Of The South Studios in Valdosta, Gerogia it sounds like a classic. Tone Deaf asked the band to take us through track-by-track on how each song came to be and the experience they had working with Neill. 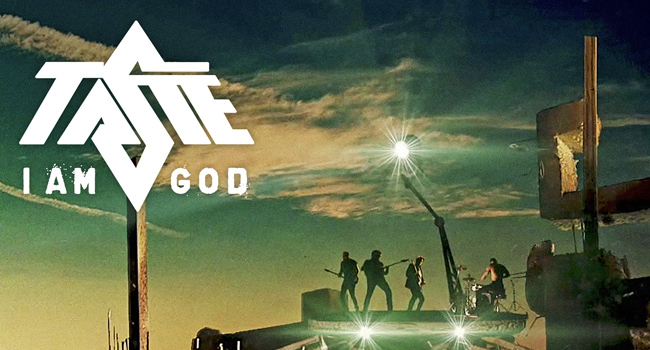 Click here to listen to the album stream and read the band’s track-by-track comments.